Up to 1036TB per box. 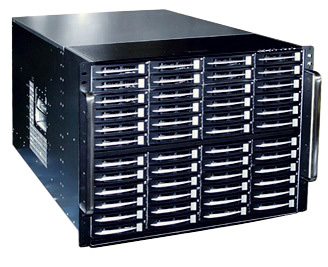 With an affordable price, this is the best petabyte storage solution. One to four Intel Xeon Multi-Core processors; up to 2TB system memory(DDR 4). 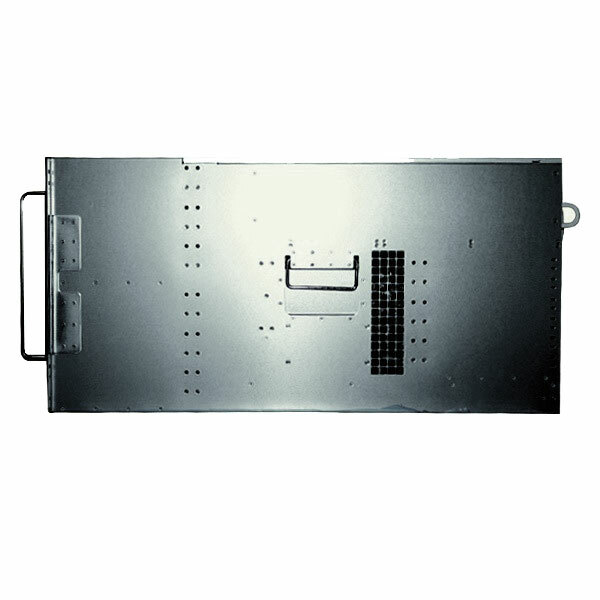 PolyStor 8074A is one of the highest capacity storage server in a single 8U box with individual hot swap (non-top pull type) drives, at a very affordable price. 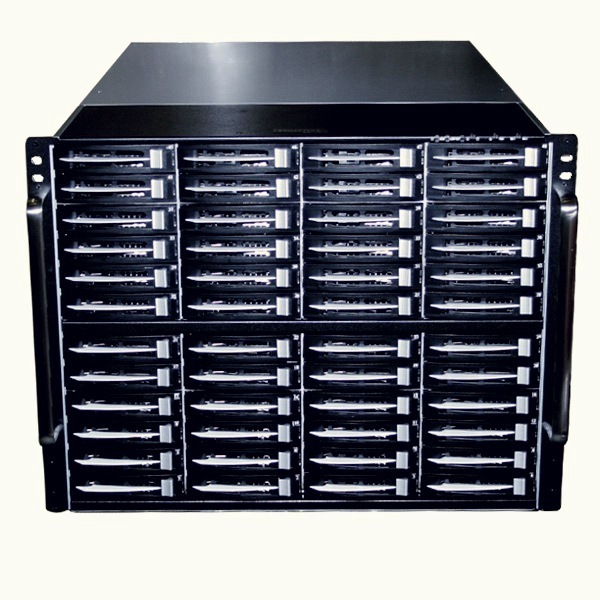 This is one of the best intelligent network storage solution for data centers, enterprise archiving, or cloud storage. 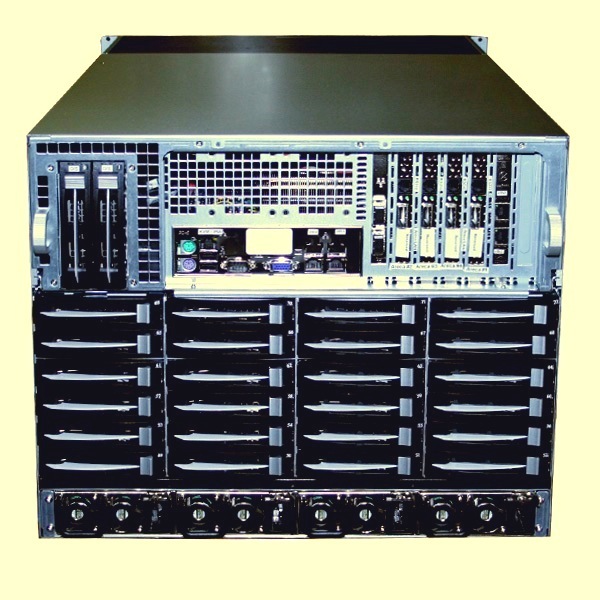 Optional: Red Hat Ceph ,Solaris, Windows Server, MS Storage Server, VMware, FreeBSD, Other Open Soruce Linux.